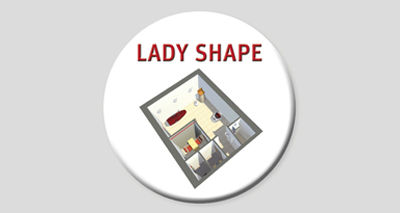 Of course, you can download the HYPOXI-Concept “HYPOXI-Studio LADY SHAPE” as PDF. You decide on your entry into the HYPOXI-world! For optimal equipment, we advise you. 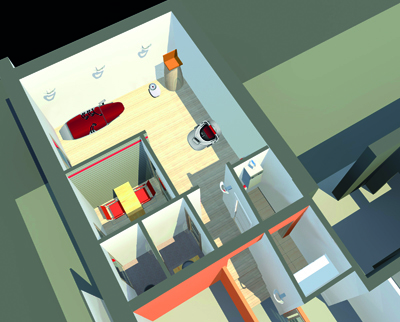 We will be pleased to develop a model calculation to suit your specific requirements! 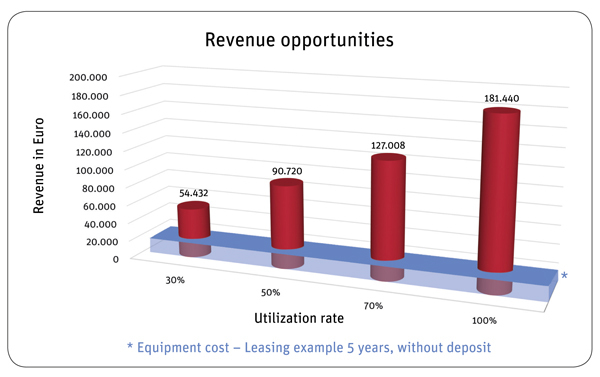 The following diagram shows an overview of the sales opportunities. 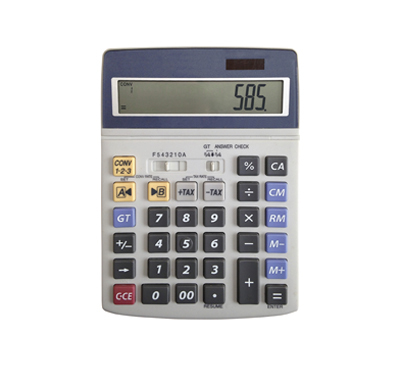 The calculation of annual sales is based on currently recommended retail prices. The current price list is available on request. For this concept variant you need a same of approx. 10 to 20 square metres. We are happy to advise you on site. We are happy to assist you in financing your HYPOXI-package. We offer individual solutions. From the leasing brokerage to “one-stop financing” through our financing package (*available for Germany, Austria and Switzerland). Together we determine your optimal financing. Term 60 months, starting from € 585,- net per month. Trainer S120 is a training device operated in a sitting position while being enclosed by a pressure chamber. The pressure chamber is locked airtight from the waist down and is equipped with a negative and an positive pressure function. The S120 combines the positive effects of three highly effective therapies in one device: fat burning training, positive pressure and negative pressure. Exercise is the key element of this therapy as direct fat burning is not possible without some form of physical activity. Negative pressure (vacuum therapy) draws the blood into the dermal and fatty tissue, increasing the supply of nutrients to the area. The positive pressure (compression therapy) encourages the transport of toxins and fluids away from the tissue. This action relieves and supports veins and lymph vessels. 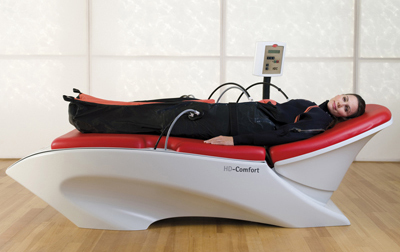 HD-Comfort is a treatment bed with integrated technology and a computer terminal for controlling the HYPOXI-Dermology treatment. The lying cushions perfectly meet the ergo-metric requirements of HYPOXI-Dermology. The HYPOXI-Dermology Comfort is an extremely effective therapy device for firming the skin. The HD-Comfort was developed to specifically activate metabolism in the connective tissue. The HD-Comfort Lounger is used in combination with the HD-PressureSuit. The skin firming effects of this combination are unrivalled. The 400 integrated activation chambers of the PressureSuit are able to treat every affected area of the body simultaneously. The effects of this treatment are 200 times more intensive than conventional cupping. As a result, optimal results are achieved after only 20 minutes of treatment. The improvements are visible after only a few sessions.